All our lighting and building systems technology come first-hand, meaning that they are made by Insta. Founded in 1970, this electronic technology centre, with approximately 600 employees, develops and produces innovative solutions for smart buildings and modern architectural lighting. From networked building systems solutions with heating, ventilation and air-conditioning or shutter management and integrated external systems, through to customised LED lighting solutions for interior or exterior use, including all the necessary controls, our development spectrum covers every requirement. Insta has always seen itself as a pioneer that provides tailor-made solutions. As a full-service provider in the field of lighting and building control for OEM solutions, Insta has at its disposal a vast know-how ranging from the generation of ideas on up to the design concept and production through to after-sales. As one of the parent companies of Insta, the family-run company Gira positions itself in an international context as one of the leading full-range suppliers of intelligent system solutions, both for electromechanical and the most modern, digitally connected building control systems. Founded in 1905, Gira is synonymous with technological know-how and pioneering achievements: demanding a maximum of reliability and function, products are created in an interplay of emotionally appealing design and intuitive functionality. As a partner of Insta, Gira integrates the innovative Plug & Light system into its System 55 switch platform. 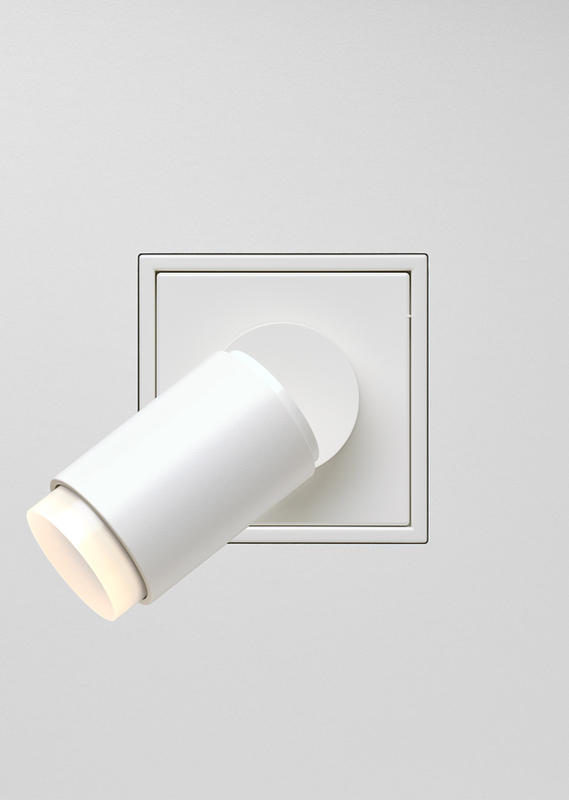 The Plug & Light light socket, wall light, and spotlight are available in the Gira design: Gira E2 and Gira Esprit. The family-run business Jung, located in Schalksmühle, is a premium supplier of state-of-the-art electrical installation technology. 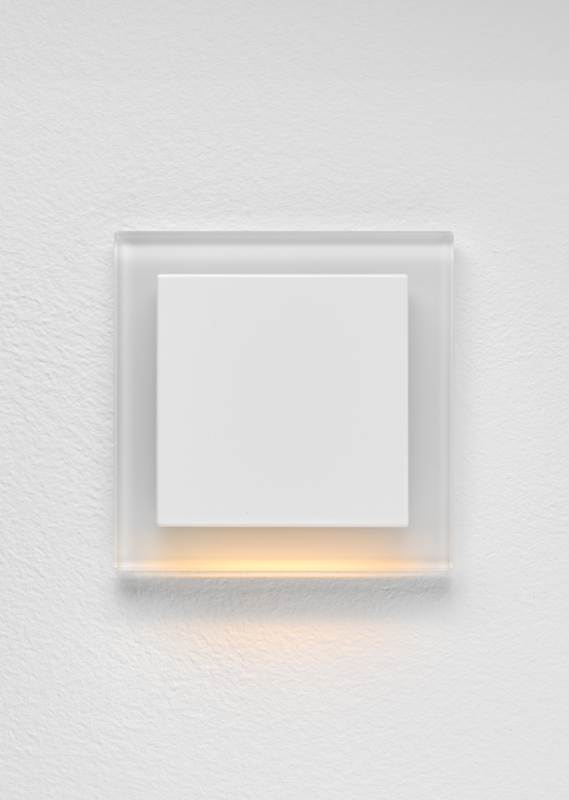 With the ‘Made in Germany’ certificate, Jung manufactures switches, sockets, dimmers, monitoring devices and systems for the regulation and control of private residential areas, hospitality areas and buildings. Since 1912, Jung has been known for timelessly designed products of the highest standard and convenient solutions. ‘Progress as tradition’ has always been the driving force and guiding principle of Jung’s philosophy to adapt optimal applications to individual needs. With its many years of experience and precision in standard electrical installation and contemporary Plug & Light building technology, and as the parent company of Insta, Jung provides a sound basis and competence for the lighting design of the new generation. 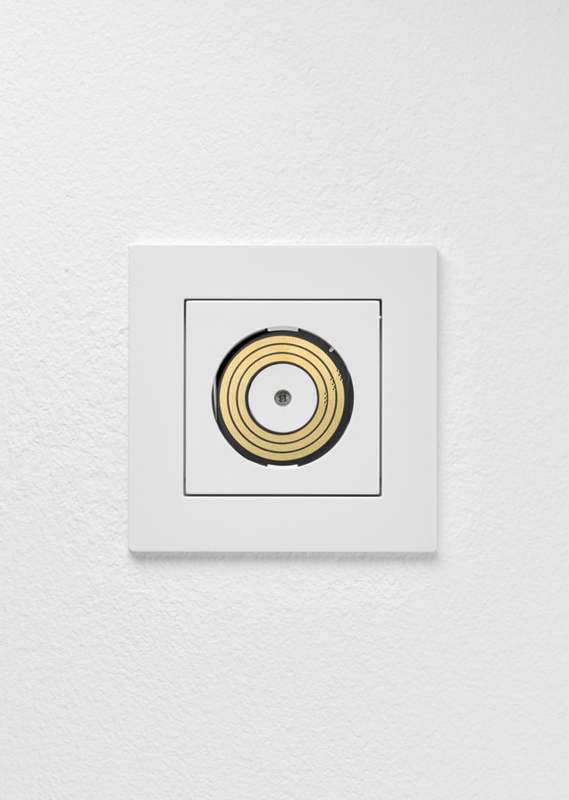 Jung offers Plug & Light in the switch designs LS990, LS ZERO, and A creation. Brumberg is the first luminaire manufacturer who developed light attachments for Plug & Light. Since 1873, Brumberg, as one of the leading German luminaire manufacturers, has made it its business to rethink lighting and luminaires and, as a pioneer, to develop innovative products in a contemporary, attractive design with state-of-the-art technology. 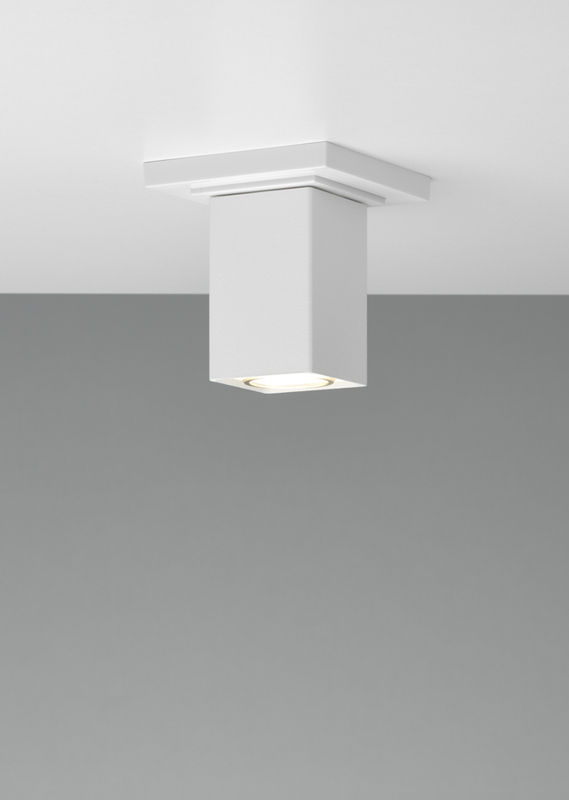 In addition to ceiling, wall and floor luminaires for the most diverse needs in private and public sectors, Brumberg now offers five beautiful lighting series for Plug & Light, each consisting of a ceiling, wall and pendant luminaire. Double, Gramo, Saloon, MiniQU and Walled are the first Plug & Light luminaire families for residential and commercial sectors produced by Brumberg. Please note that the availability of individual product components may vary from partner to partner.